Nike wanted to innovate runners’ in-run experience by using entertainment as motivation. 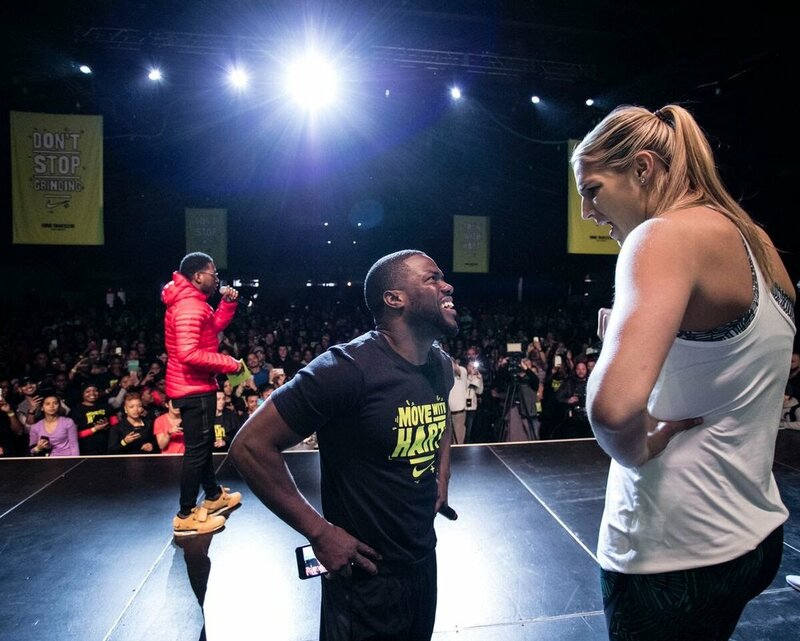 To achieve this, Nike partnered with us to develop a podcast around the ever-captivating Kevin Hart and their Global Head Running Coach, Chris Bennett. Knowing Spotify was a trusted source of fuel for runners, we sought to make content for the platform that went beyond traditional marketing but instead created a companion experience that made you want your run to last longer. 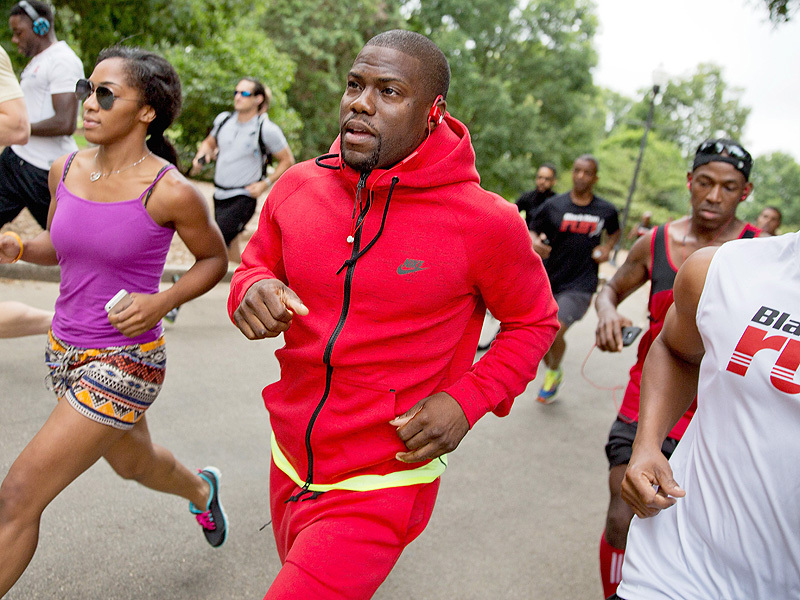 Imagine Kevin Hart as your running mentor. Hart has an explosive passion for running that we captured to fuel runners everywhere. He's been all over the world, motivating people to run - but he couldn't run with everyone, until we stepped in. We didn’t just create a podcast, we created an opportunity for people to have Kevin Hart be their mentor each mile. Hilarious as it is informative, the series explores common running topics, questions and even some amusing confession from Hart about his personal running experiences. We developed a narrative and identified topics for Hart to follow along with Chris Bennett, creating opportunities for authentic conversation and stories to be shared around running. Ever wondered if you could run and laugh at the same time?